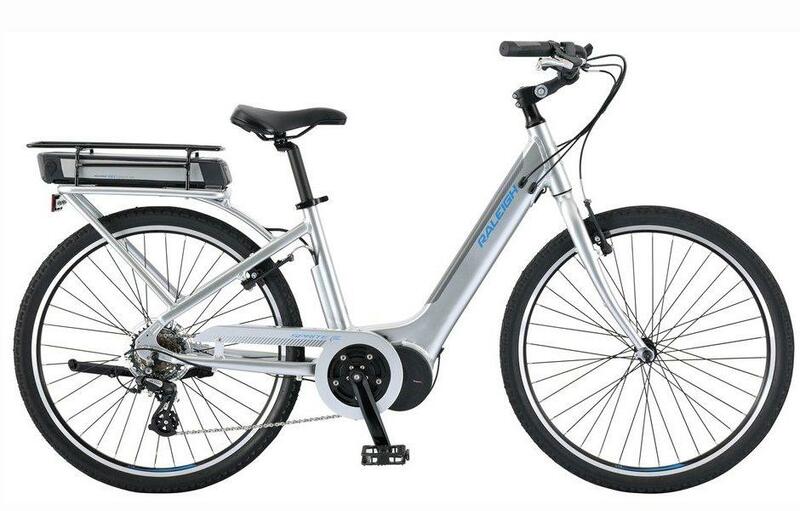 With heritage style and modern technology, this electric assist bike is your key to enjoying bike riding again. Utilize the 350W Currie Electro-Drive®/TranzX center motor system and convenient rack-mounted battery when you want some extra power, whether you’re pushing up a hill, riding with someone that’s a bit faster than you, or just need that assist to cruise a bit faster and farther. With a step-through frame that’s designed for comfort, wheels and brakes that give you all the security of a mountain bike, and a stable, easy-to-ride platform, this eBike will put a grin on your face.